OCTA offers bus transportation to Fashion Island. Please call our Director of Catering, Sales and Special Events Jennifer Heimpel at (310) 271-6000 ext. 115 to get more information on our catering & special event offerings. 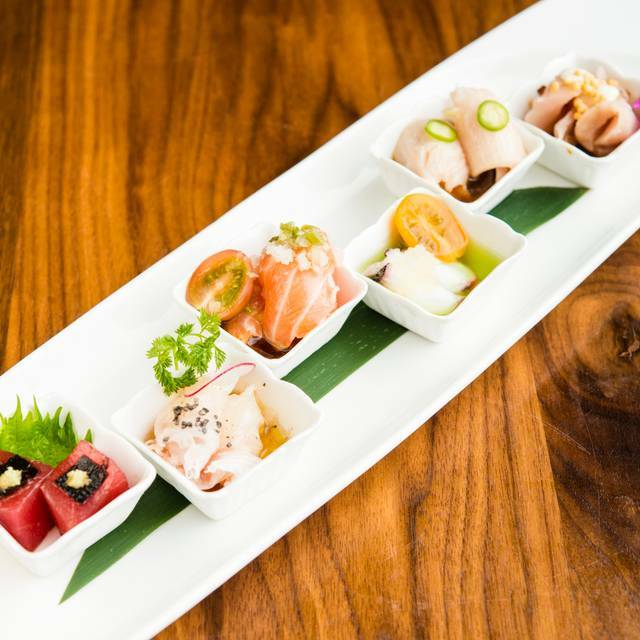 Sushi Roku Newport Beach at Fashion Island combines the finest, freshest fish from pristine waters around the globe with the kind of artistry that can only be provided by a mature sushi chef ensuring superlative traditional sushi, together with a splash of California innovation. 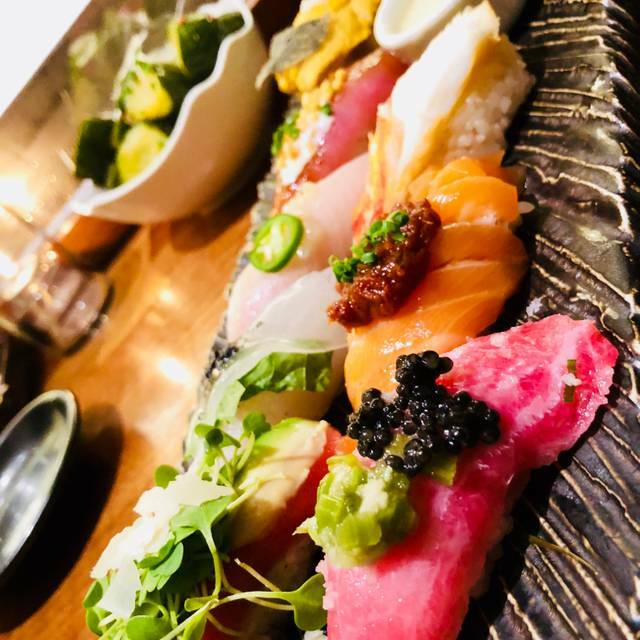 Sushi Roku is a pioneer of contemporary sushi, incorporating diverse, non-traditional ingredients from Latin America and Europe into its edible works of art. 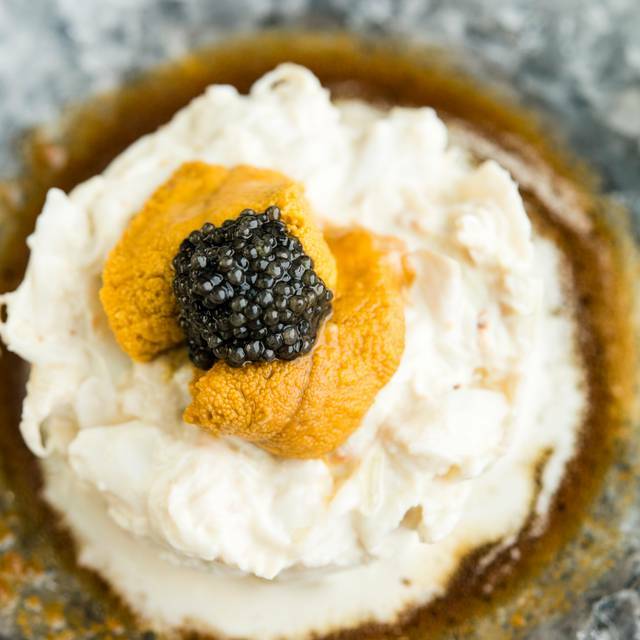 This unique culinary experience that bridges past and present is the result of an eagerness to embrace new ideas and a profound respect for tradition. 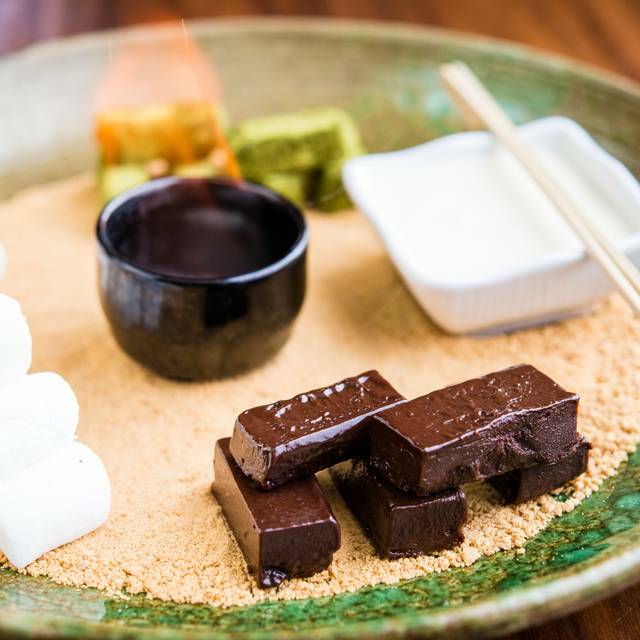 Sushi Roku’s bold and diverse menu also offers an array of hot and cold specialty appetizers and an extensive selection of exotic entrées. Great service from our waitress. Kitchen was backed up to when we ordered more it took too long and we cancel. Good food, good service(from the waitress) slow kitchen. We went to try the Wagyu promotion. 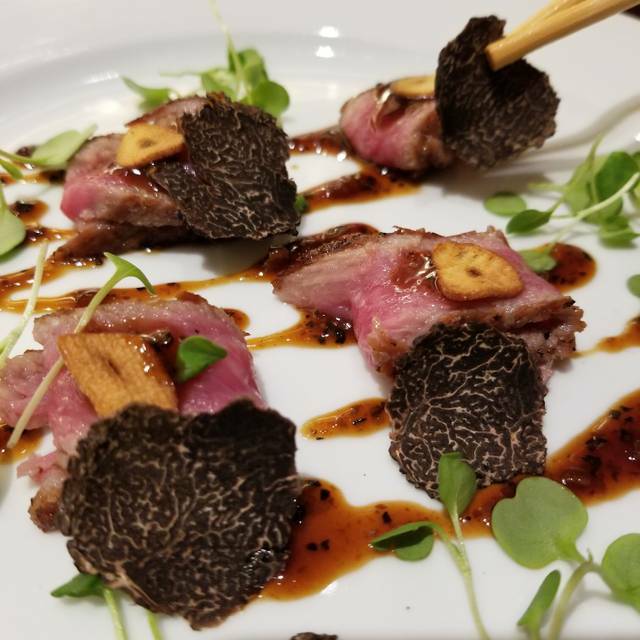 I chose “Flight of Flight” which was 3 Wagyu pieces matched up with 3 Japanese spirits. The menu did not specify what these were so I asked the server. She listed the 3 spirits as Japanese Whisky, Yamazaki, Hibiki and Suntory. So I ordered. What was brought out were none of the 3 named Whisky, so I declined it. I don’t appreciate Bait and Switch. In the meantime the food came out which I did not touch because I wanted the issue to be resolved before eating anything. Big mistake. It was clear resolution of this was not a first priority. I waited and waited until I got so hungry I ended up eating the now cold dishes. Price adjustment offered was mere $25 off the full price. Whatever, by this time I was beyond caring. The manager tried too little too late to salvage this but frankly I was not interested by this time for any apologies. It’s too bad. I dined at Sushi Roku many times before and I enjoyed to food. But at the price point there are better options now that I know the service staff is not inclined to resolve problems as a first priority. Anyone can give good service when things go well. It’s when things don’t go as planned that we see their true selves. Sushi Roku showed me that they don’t care about their customers. I’ve been disappointed last two times we have been in the restaurant gone downhill. There been a lot of turnover in management and servers. The worst part is the quality of food is gone From great too bad! Loved this restaurant! Excellent atmosphere and food. Highly recommend. They have wonderful lunch options and a menu! Highly recommend for lunch. Service was terrible. Waited for a reserved table and then the wait time for the food was even worse. Awesome! Would definitely come back ! The BEST sushi restaurant hands down! Love it in Newport and Scottsdale! Never disappoints. Everything is outstanding! Great atmosphere but the sashimi was not as fresh as I expected. Other dishes were good but the lobster noodles were way too sweet. And it would have been nice if they had offered fresh wasabi. 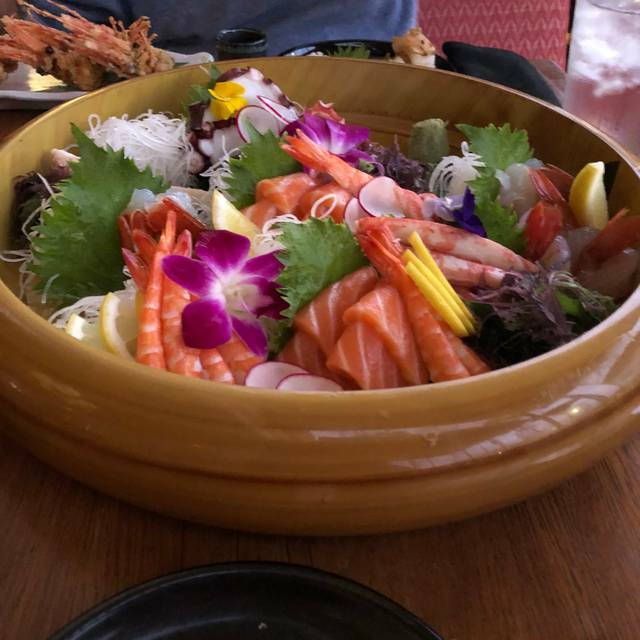 We happened to get on the last dish we ordered, but would have been nice if they had offered it with the sashimi. Waygu sashimi was amazing!! Great service and loved the music with the DJ. My wife and I enjoyed dinner at the bar, the bar team was outstanding. Great food and fun for the whole family. It was a little noisey because it was Friday night and there was a DJ. Our family had a good get together! Excellent food, decor and staff. I loved every second. Great food! Waitress was soooo nice however we had to wait extended amounts of time to place a drink order, food order, and wait for the check at the end of the night. Food came out fast from the kitchen but service was incredibly slow. Still enjoyed the night but would have been nice to not have to flag down available waiters. Sat up at the sushi bar and just loved everything we ordered!! Our first time here but definitely not our last!! Wonderful! Fish is so fresh, it’s prepared perfectly, and the service is excellent! Always our Friday night go-to restaurant! Food is great! Can tend to be quite noisy, especially on the weekend if they have a DJ. 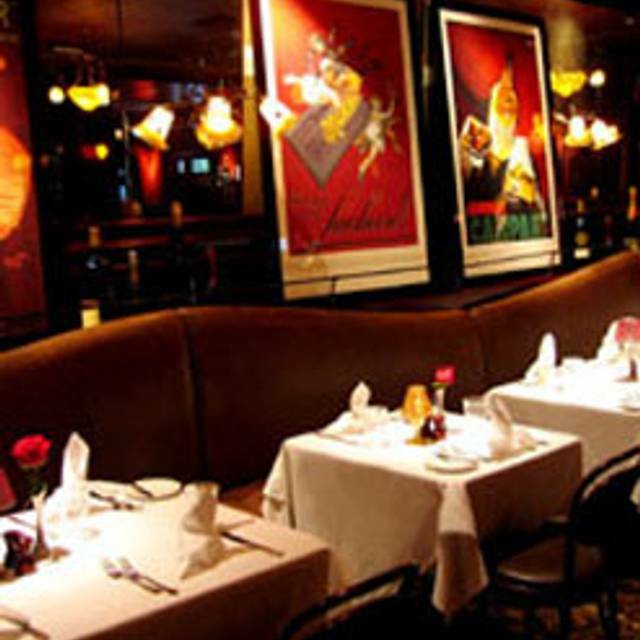 We love sitting on their patio to enjoy a relaxing meal during Happy hour after shopping. The food, service and hot green tea (cold day) was excellent as always! Our dining experience would have been another perfect experience but unfortunately there was a large group of 12 including 4 little kids. I would say parents were in their late 40s. There was a boy around 4 who was screaming as he counted to 10 several times. Literally screaming at the top of his lungs. And what do the adults around him do? Not tell him to use his "inside" voice but instead praised him for knowing how to count! Then another child started crying loudly as well. Parents just sat there. Unbelievable! They didn't care the least that there were other diners around them. We usually like to share a dessert to end our meal but just wanted to leave. Parents, restaurants are not an extension of your living room or a playground. We're paying customers too. Please be mindful of that. Totally ruined the end of a perfect day! I was there on valentine's day and was surprised to see the TVs on with sports playing like it was some cheap frat boy sports bar. We ordered several plates and they all came 15 minutes apart from each other. Since we were sharing plates, it was awkward. This experience reinforced why I don't celebrate valentine's day. And I'm never going to go back to this place unless I'm wanting a casual meal while watching TV. Treated marginally by seating receptionist but manager took over to make visit exceptionally nice. Overall the experience with Sushi Roku was outstanding and typically is. Unfortunately, the hostess was extremely rude and non accommodating. Thankfully, management resolved the issue quickly and professionally. Dining experience was outstanding and have some of the best service in Orange County. Not good! Dirty chairs and tables on the patio! The glasses stuck to the table :-( Food was so and so! I can’t recommend it! 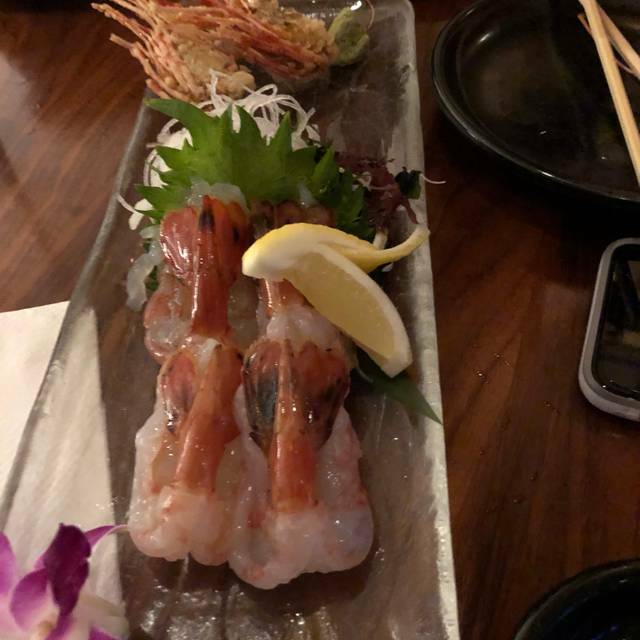 I love Sushi Roku and I suggested going there to my friend. The food is wonderful and their soy sauce is gluten free! Very loud DJ music, food ok, alcohol overpriced. 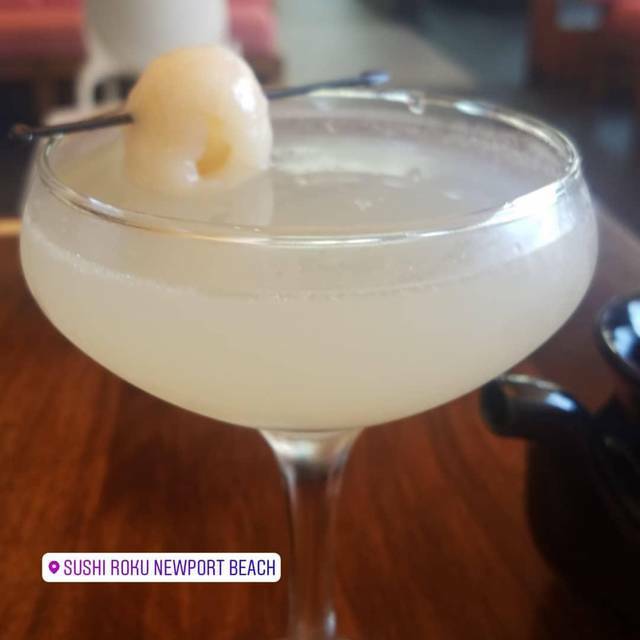 If you want the Newport Beach scene this is your place, otherwise go to a real sushi restaurant. We were seated between the bar, the sushi bar, and the dining room... LOUD! Excellent as always. Sushi Roku rocks! Always good food and a fun atmosphere.